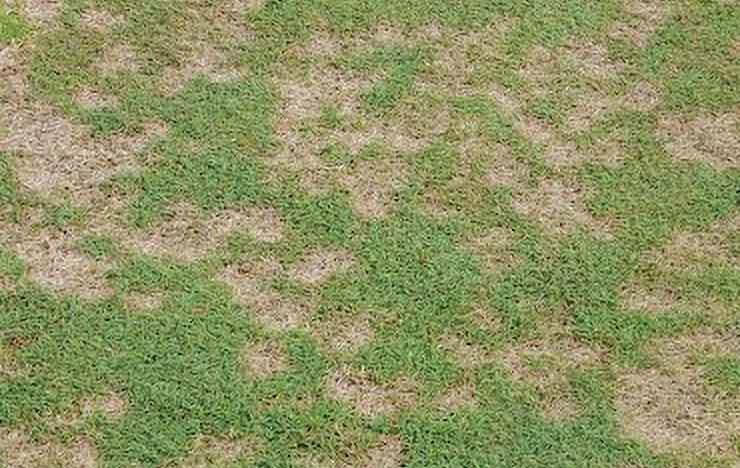 Stay ahead of dollar spot See the risk in your area. 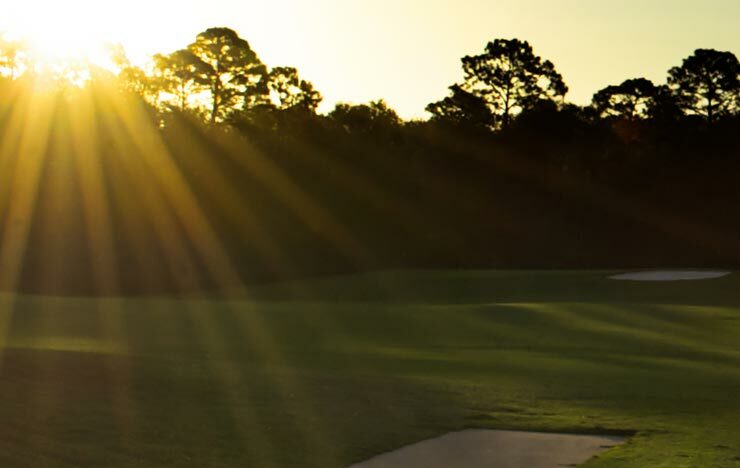 At Syngenta, we're committed to partnering with golf course superintendents and providing innovative agronomic solutions that can lead to unrivaled turf quality. 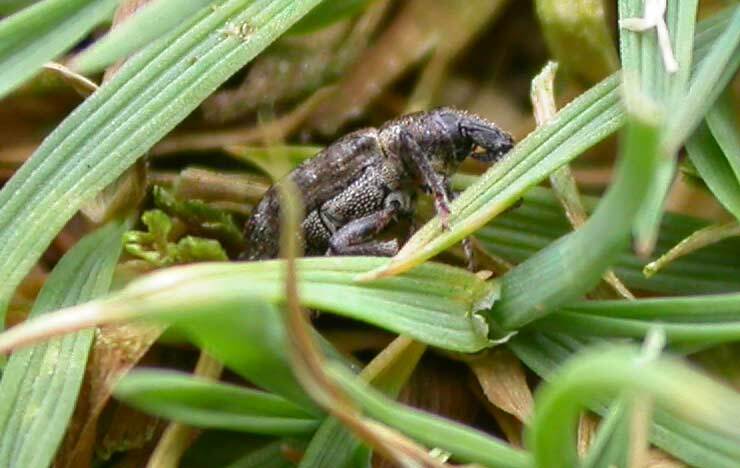 With our industry leading fungicides, insecticides, herbicides and plant growth regulators as well as nearly 50 agronomic programs for all turf types, the Syngenta portfolio offers proven tools for managing biotic and abiotic stress year after year. Stay up to date on the latest dollar spot solutions, research trials and agronomic program recommendations. 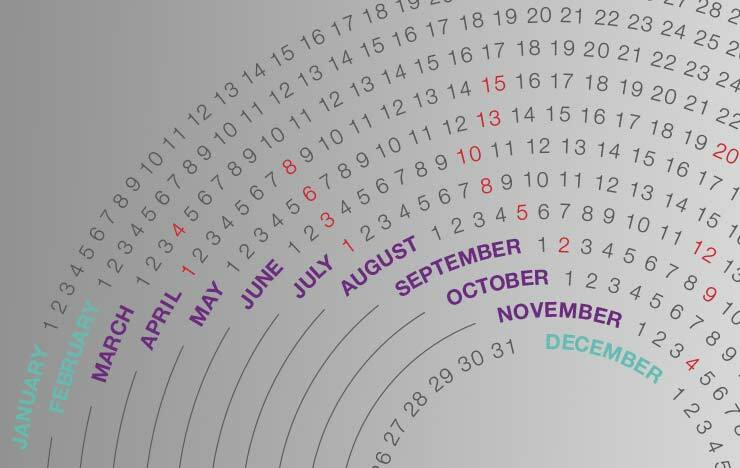 Stay ahead of the game with up-to-date agronomic information and forecasts in your region. Receive a free agronomic program poster tailored for your region. Each poster is designed to optimize conditions while also manage resistance. 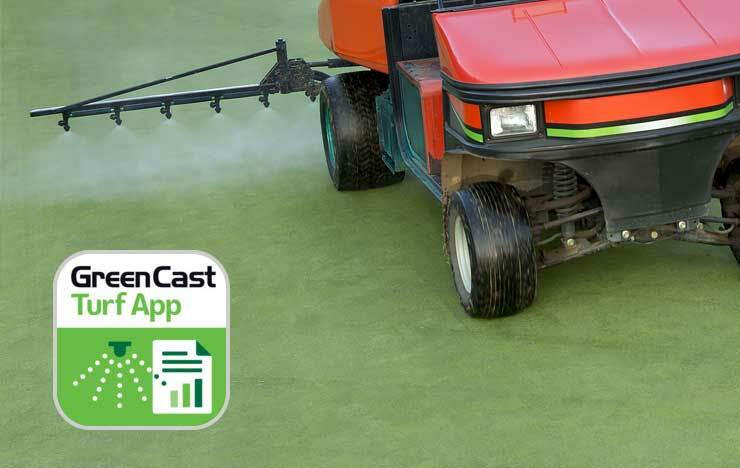 The GreenCast Turf App is a free record-keeping application designed to streamline the tank-mixing calculation and record-keeping process. 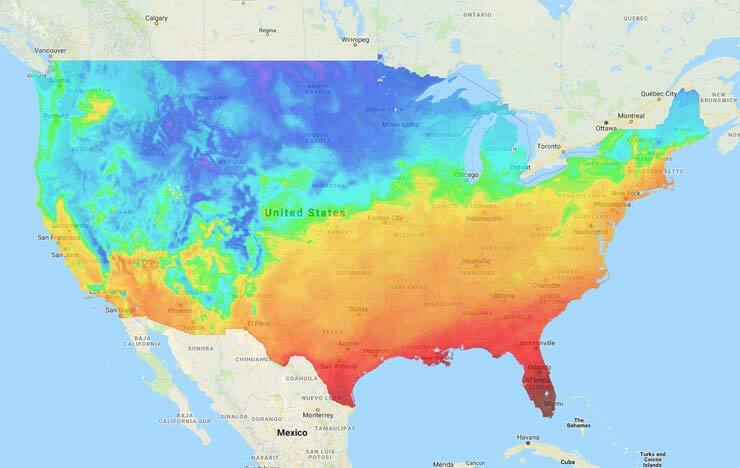 Monitor plant growth & weather patterns: Receive email alerts when growing degree days hit a target threshold in your area. Our commitment to the industry goes far deeper than the products we manufacture. We take great pride in empowering turf professionals and their respective industries. 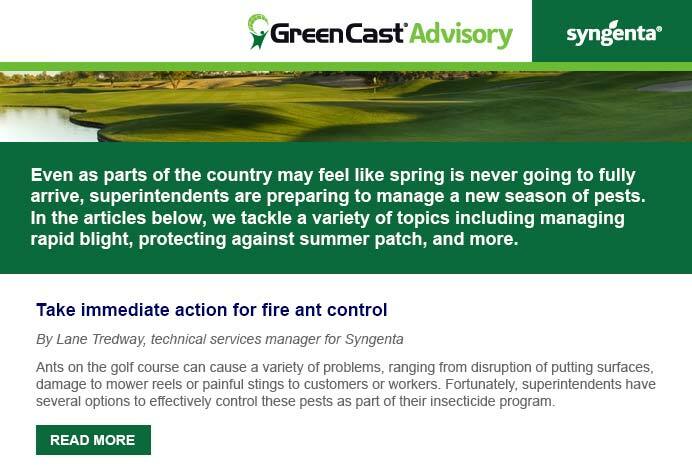 Receive GreenCast Advisories, program offers and new product information relevant to golf course management.